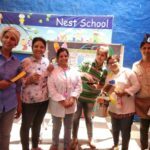 Home All Posts Uncategorized Meet Our Community Helpers! 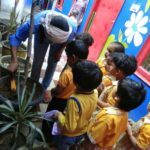 Every citizen has an important role to play in a community. 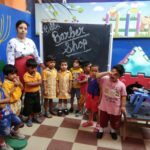 All of us have different vital roles and duties to perform in our everyday lives. 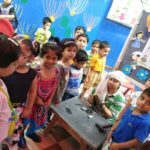 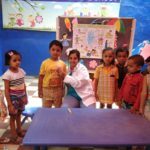 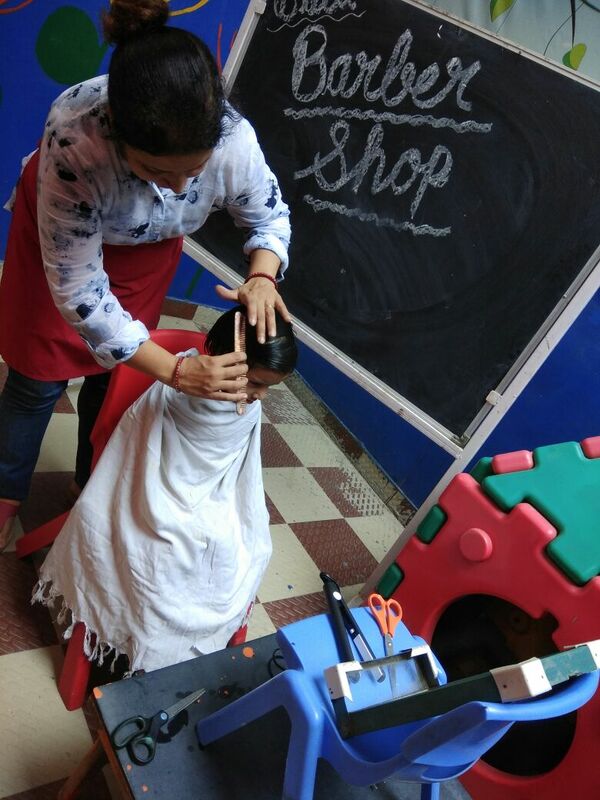 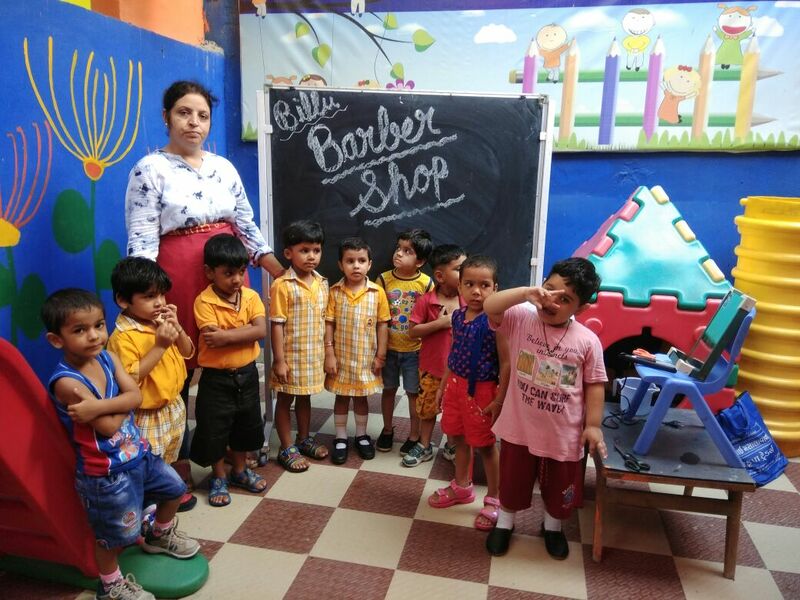 Little ones at Gurgaon’s best play school were introduced to different community helpers of our society. 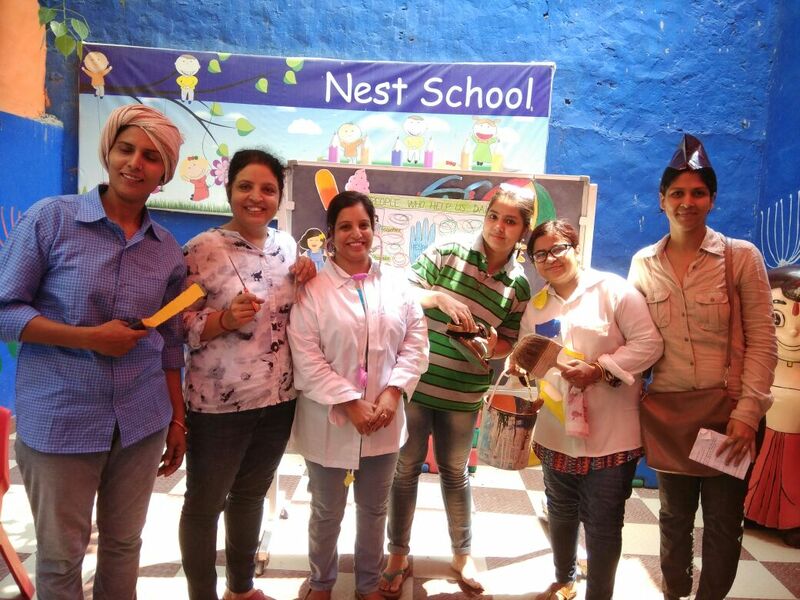 Our teachers did a role play not just to entertain but to enlighten our little nestians about the different community helpers and their direct & indirect roles in our daily lives. 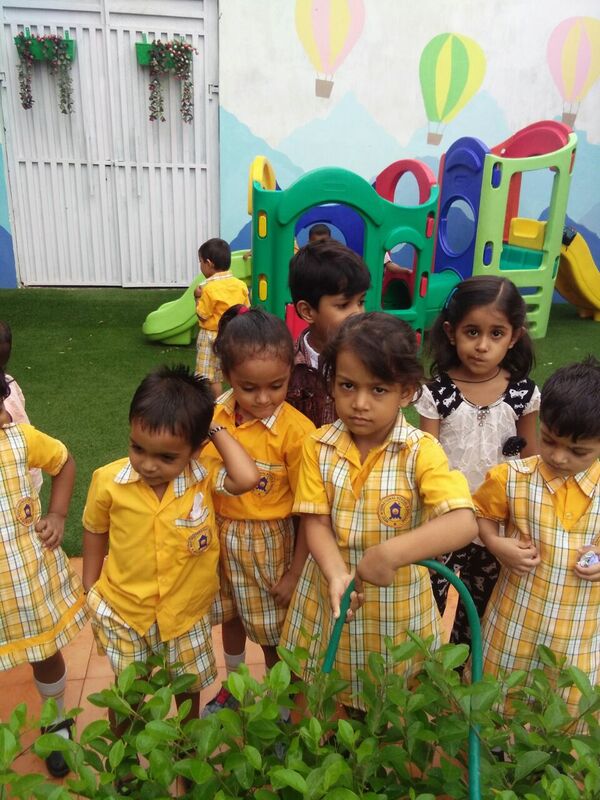 Our tiny tots were explained that community helper’s jobs are extremely important, they make our lives better each day and we all must respect and appreciate their work. 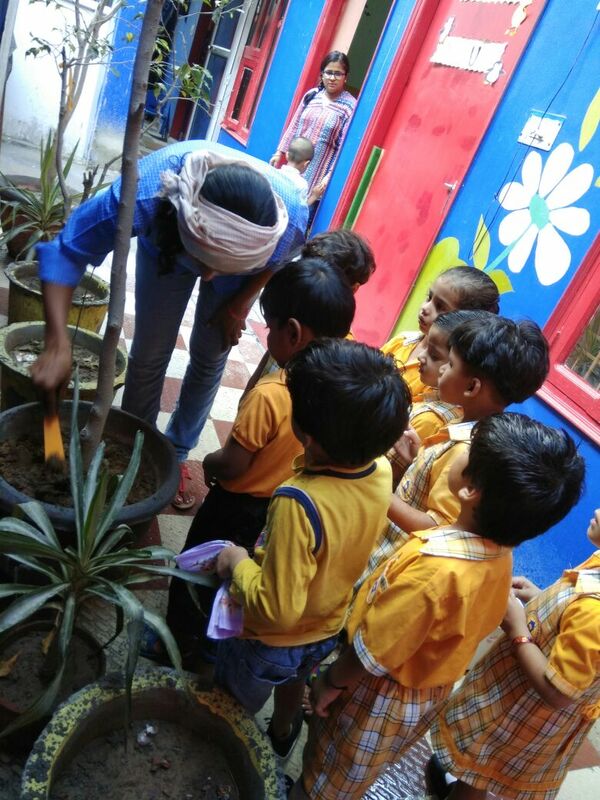 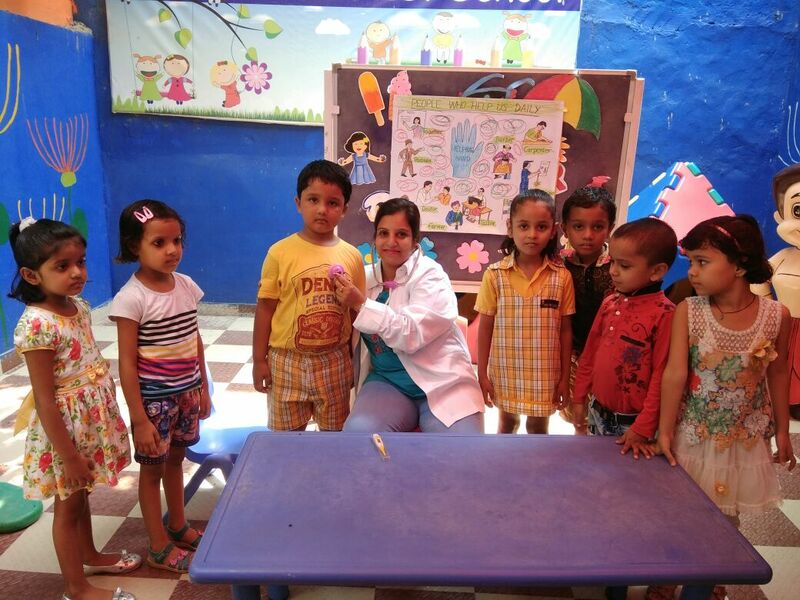 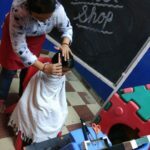 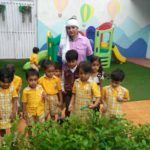 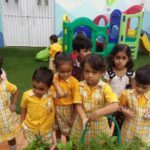 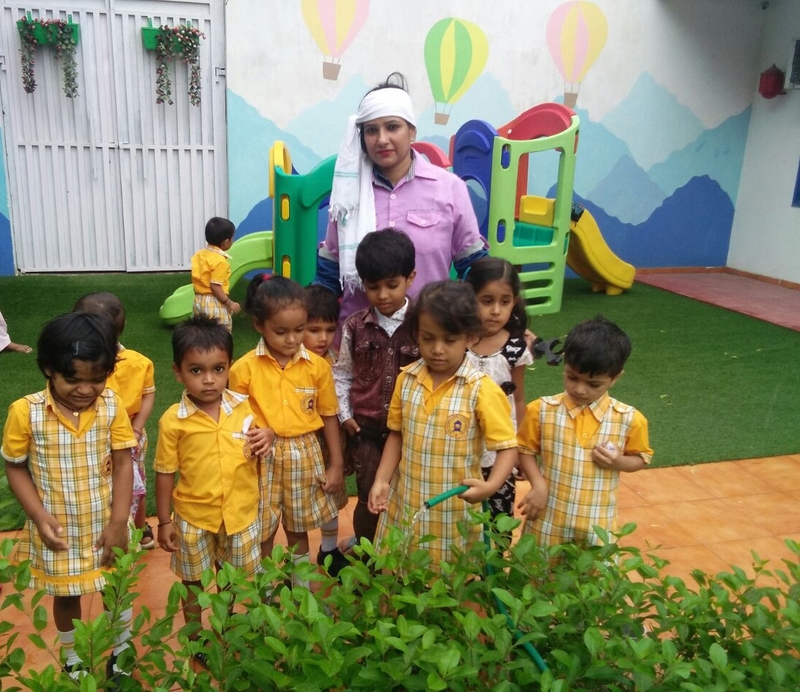 Babies of Nest Pre School immensely enjoyed watching their favourite teachers teaching them with role play of community helpers like Doctor, Barber, Cobbler, Postman, Gardener and many other. 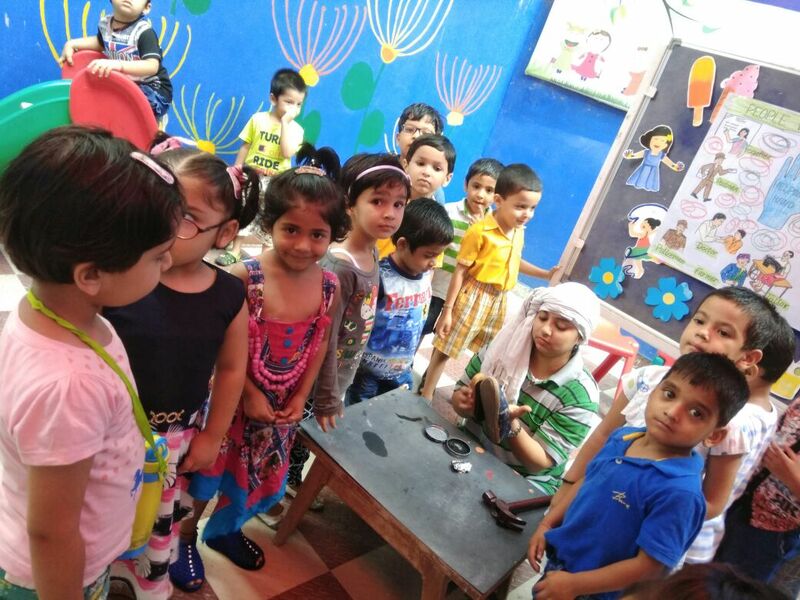 To view the video on Community Helpers, kindly visit our gallery section on the website.